* * While every reasonable effort is made to ensure the accuracy of this information, we are not responsible for any errors or omissions contained on these pages. Price Difference may include Manufacturer incentives. Please see store for details. Please verify any information in question with Bergstrom Automotive. Prices do not include additional fees and costs of closing, including government fees and taxes, any finance charges, any dealer documentation fees, any emissions testing fees or other fees. All prices, specifications and availability subject to change without notice. 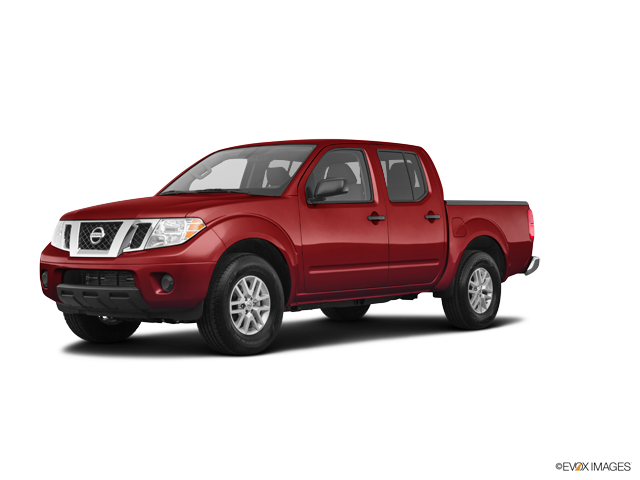 Bergstrom Nissan of Oshkosh of Oshkosh, WI stocks an extensive amount of Nissan inventory. View the Models our dealership is currently carrying below. 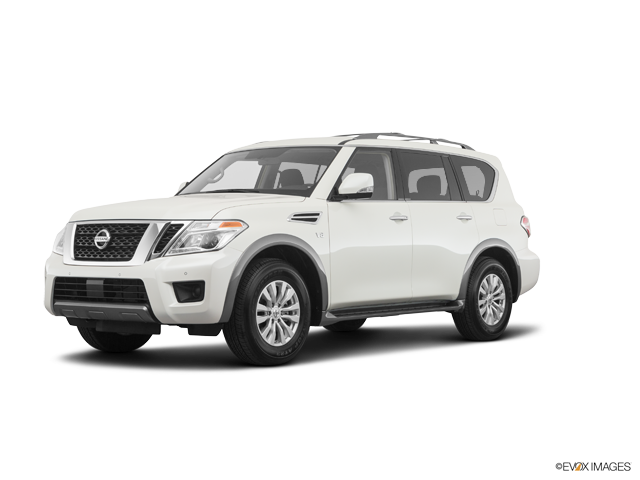 Our Nissan showroom will allow you to find the perfect new Nissan vehicle in Oshkosh, WI for you. 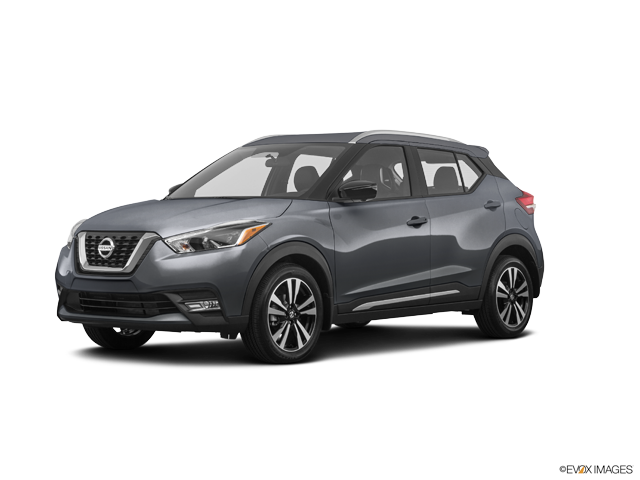 Our Oshkosh, WI Nissan showroom gives you flexibility to sort our model inventory by vehicle trim options, body styles, price, drivetrain and more. 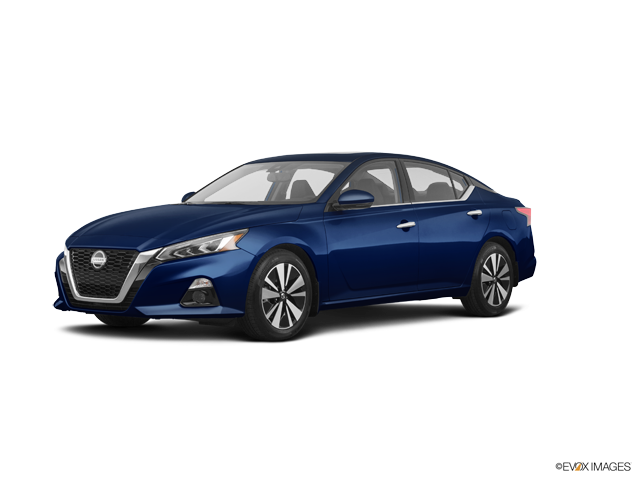 We have built this easy to use tool to make your search for a new Nissan car in Oshkosh, WI at Bergstrom Nissan of Oshkosh.